The purpose of HICAP is to provide free unbiased counseling and community education on Medicare A, B, C, & D. HICAP completes comparisons on all products of C & D, retiree/employer Group vs. Medicare. HICAP resolves billing issues, and helps apply for appeals. HICAP’s speaker bureau gives presentations on Medicare 101, Prevention Services, Long Term Care, on all aspects of Medicare products, and on Medicare changes for the new year. 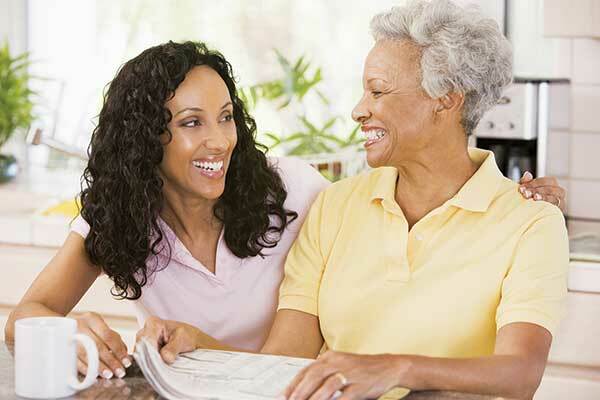 HICAP gives advice regarding healthcare insurance options for those contemplating retirement. Agencies offer assistance with filling out forms, submitting bills, and completing other paperwork necessary for reimbursement. HICAP is short for Health Insurance Counseling and Advocacy Program funded through the Older American Act. This service is free. The United States Department of Aging sends funding to the Center of Medicare and Medicaid Services. HICAP is national volunteer Medicare program that gives free and unbiased counseling, and comparisons on all Medicare Health Insurance and Medicare Prescription Drug Plans. The HICAP program also resolves Medicare, HMO, and Prescription Drug complaints for Medicare beneficiaries. Every year Medicare has its Annual Election Period beginning October 15 through December 7. This is the time all Medicare beneficiaries need to re-evaluate their health plan and prescription drug plan. Why would a Medicare beneficiary need to reevaluate his or her current plan? Medicare plans change every year, so it is important to reevaluate your plan every year. If you are a low-income subsidiary for Medicare Part D or a Medicare beneficiary, you will have to reevaluate your plan during the open enrollment period. HICAP can help you complete your choice for a plan that is right for you. You want to make sure that you don’t incur more expenses because your plan changes. Be aware that some plans terminate their contract with Medicare. How does someone enroll to receive help? If you will soon be eligible for Medicare or if you are already a Medicare beneficiary, you can call the HICAP program for a personal appointment to go over all your options on Medicare at 805-477-7310. HICAP services are free and unbiased. We do not sell any products.